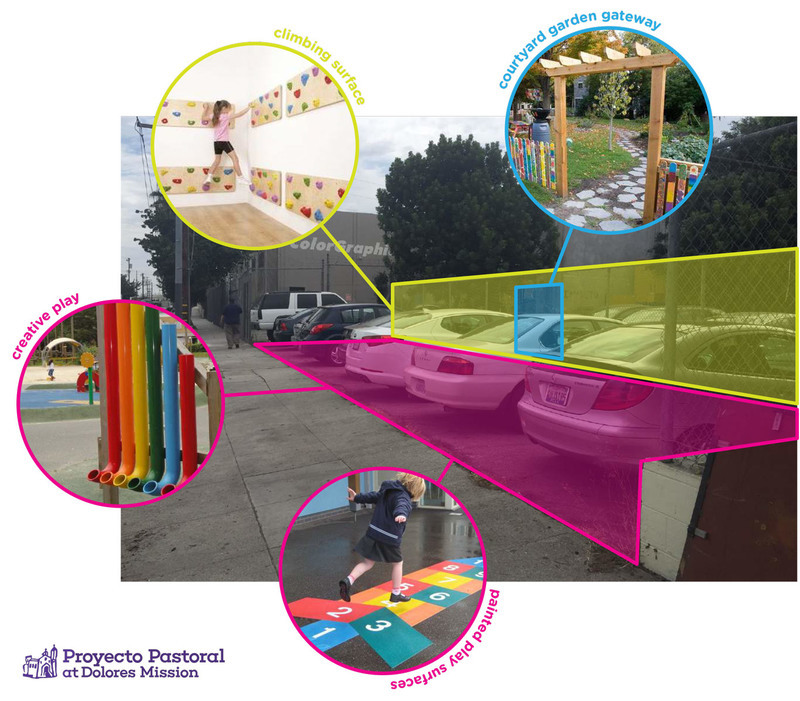 Let's Play Everywhere LA has awarded grants to fund creative solutions that make play a way of life in everyday and unexpected places— on sidewalks, in vacant lots, at bus stops, in open streets and beyond— especially in the places where families struggle to make ends meet. The well-being of communities starts with the well-being of kids, and play is critical to their healthy development. Let's Play (an initiative by Keurig Dr Pepper), KaBOOM! and the City of Los Angeles Mayor's Office have partnered to provide kids and families with the tools, places and inspiration to make active play a daily priority. 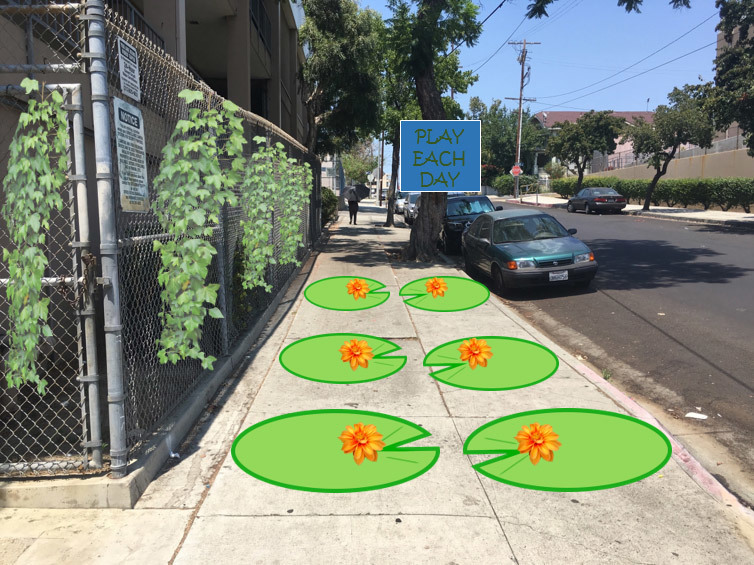 The 10 Let's Play Everywhere LA projects include playful games and activities painted on sidewalks, an outdoor library, a 9-hole miniature golf course and interactive installations complete with fitness equipment and mobile gardens. These new playspaces will provide stimulating experiences for more than 11,000 kids to play, learn and just be kids across Los Angeles County. Sidewalks in downtown LA will soon include interactive seating installations along fences, as well as playful and colorful games that activate the mind, body and soul. 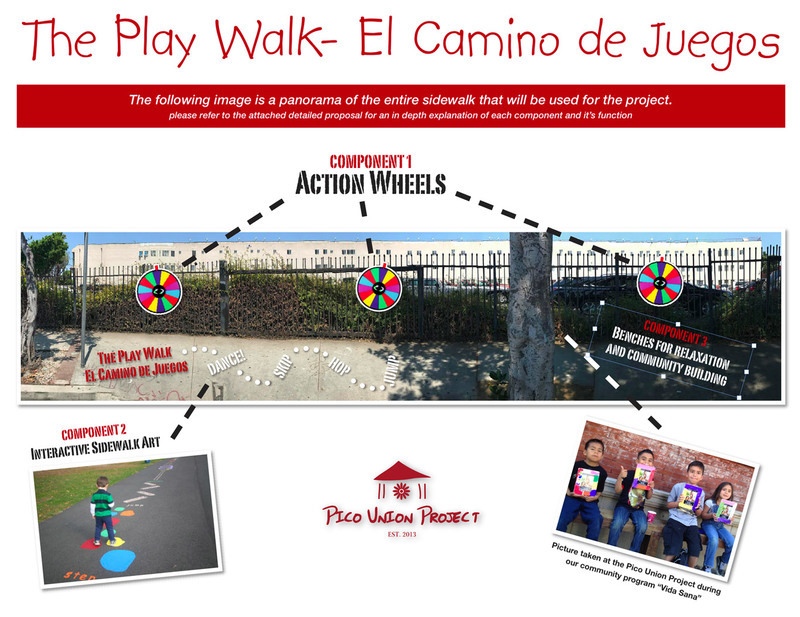 The Pico Union Project will be called, "El Camino de Juegos," or "The Play Walk." More than 600 kids will be engaged in this in-depth community project. Little Tokyo, one of only three remaining historic "Japantowns" in the United States, will be transformed into a more playful and family-friendly attraction. "Little Tokyo Open: The Art of Mini Golf" will turn underused areas into a 9-hole miniature golf course where participants can take a self-guided tour of Little Tokyo as they play. More than 400 kids will play and test out their golf skills. 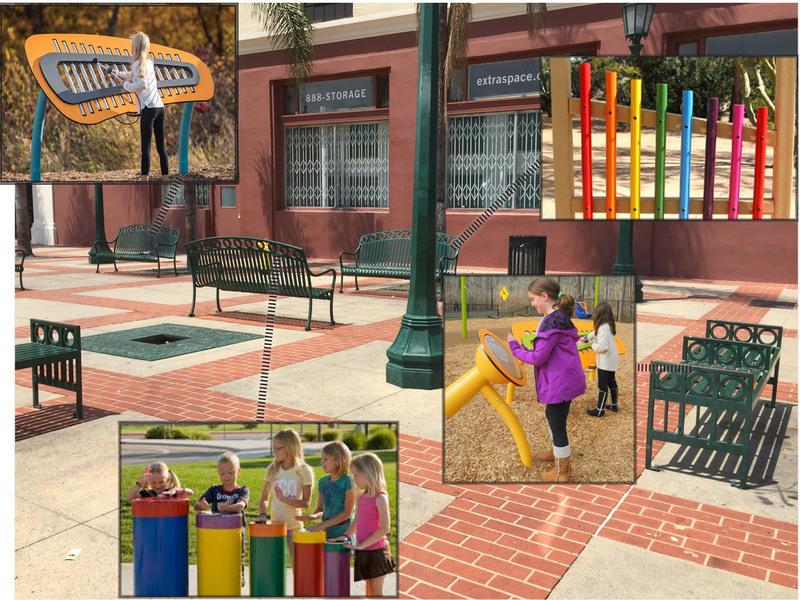 An empty, wide sidewalk will be transformed into a playful walkway called "Pico Play Plaza," complete with asphalt games, outdoor furniture, a mural and trees. This simple, yet playful project will provide nearly 700 kids and their families with a more colorful place to gather and play. The Boyle Heights community will soon transform sidewalks, walls, parking lots and more into interactive and fun places for kids and families to play. The project will improve the usability and aesthetic appearance of the public space while serving 2,000 kids in the neighborhood. 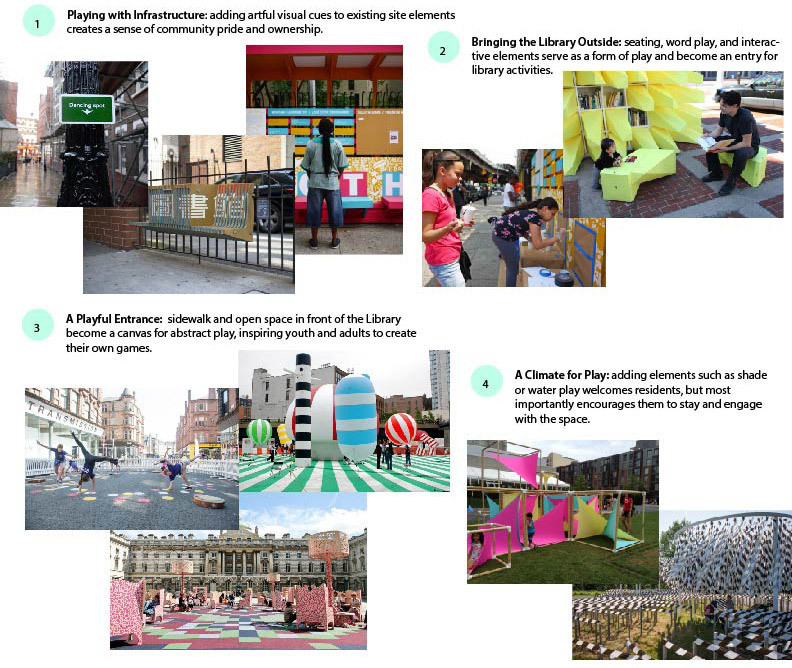 Underused spaces on and around local libraries in the Watts neighborhood will become the "LA Watts Play Space" as libraries are brought outdoors by adding seating, word play and interactive elements in the public space outside the library. 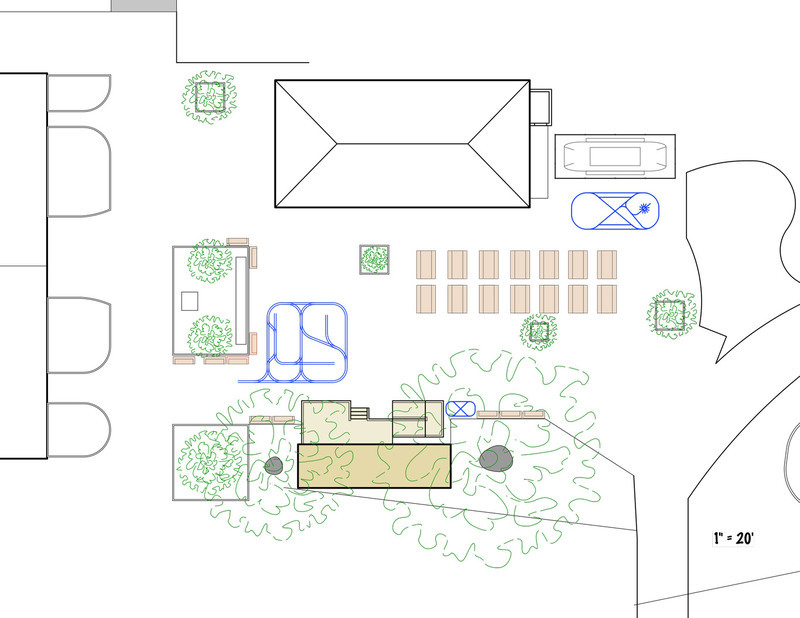 This playful addition will serve 1,000 kids in this neighborhood, encouraging them to play, interact and learn. "Plaza de la Musica" will replace a busy transit area with permanent musical stations including chimes, percussion pieces and more. The Los Angeles Neighborhood Initiative (LANI) hopes this project will revitalize the neighborhood and create a family gathering place for the 360 kids it will serve. "Walk the K!" will encourage kids and families to engage in active play while walking around the neighborhood near Kester Elementary School. The school plans to transform the city sidewalks surrounding its campus with a series of playful games and activities while serving over 600 kids in the community. "Walk the K!" will also show surrounding school leaders how schools can provide creative outlets for their kids. 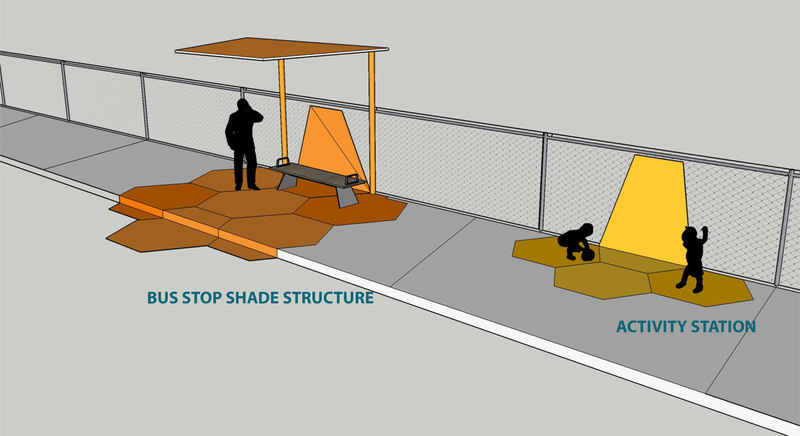 "Rosemont Rec Stop" will transform the sidewalk space of Rosemont Elementary into an area that promotes active bodies. Through playful signage, colorful designs, fitness equipment and mobile gardens, the space will encourage “on the way” play and physical activity for 750 kids and their families. American Southwest Railway Association, Inc.